An exquisitely decorated, intimate dining room sets the stage that plays host to the creations of Peter Tempelhoff and his accomplished team of chefs. Recognised as a Relais & Châteaux Grand Chef, Tempelhoff strives to push the boundaries of South African cuisine, bringing it to the attention of the international culinary community. Seasonal menus make the most of produce available throughout the Fairest Cape, bringing to the fore distinctly South African flavours. Beautiful food, and great wine :). The whole evening was an absolute pleasure. The atmosphere, the service, the food. Coupled with staying the night above the restaurant, I thought this was a fantastic experience and couldn't recommend it more. Fantastic food and great service! XO pork was the taste highlight with the Beet bringing the theatrics for dessert. The African coffee made at the table was the perfect way to end the meal. An excellent dining experience - absolute value for money and the most delicious food. Will definitely be back! Just perfection each and every time! It's a must. 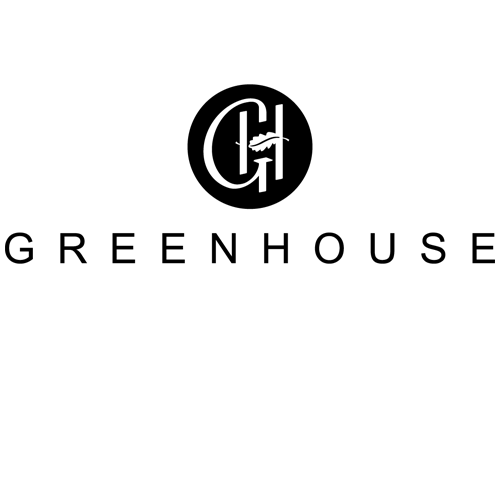 I have missed out getting a booking at the Greenhouse during the previous restaurant weeks but it was absolutely the wait worth. Very inventive and innovative menu. Left feeling inspired! food was excellent. we did not find the wine pairing very good. it was like an effort had been made to find small wineries and batches but they did bot meet the food. the Paul Cluver was the only well known and it was far to sweet. Was an absolutely lovely evening. Food was generally top-notch with the stand-outs being the melt-in-your-mouth springbok as well as the trout. Only issue was the dessert. The ice-cream with the PB & J was completely liquid with my desert and crystalised with my wifes. We mentioned this to Ezekiel and the plates were quickly replaced. Unfortunately now both sets of ice-cream were hard and crystalised. We didn't want to cause a fuss, so just left it. If you're paying a premium for top quality food, this seems not up to standard. Service was generally exceptional. I would just have liked a bit less pressure at the start of the evening while my wife and I were deciding which menu and drinks to go for. We felt a fair amount of pressure to answer quickly. Volveremos en Junio de lo que nos gustó! We shall definitely come back, hopefully in November. It was a moment that we'll remember. Exquisite food. My wife got the pairing wine and liked your choice. I tried it from her serving and I preferred my own choice. Excellent service, but some staff spoke with a voice so week that I had to ask for a repeat. This was a dining experience of a lifetime! We absolutely loved every moment of it. The extreme thought that went into every dish is mind blowing and we savored each mouth full. We hope to be back one day soon! My wife and I loved the experience. Like always:  A perfect dining experience! Thank you for a wonderful evening. Everyone thought it was simply the best meal ever. The food was delicious and our server, Vincent, was so incredibly welcoming and knowledgeable. Lovely experience.